The Do It page for the 2012 fundraising drive is stated on the fundraising email but this page was ditched because what we were doing kept shifting. 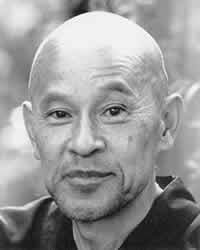 If one just looks at what we've done one can see that we just keep working on preserving the legacy of Shunryu Suzuki and those who knew him here on cuke and on shunryusuzuki.com. We're still doing it.